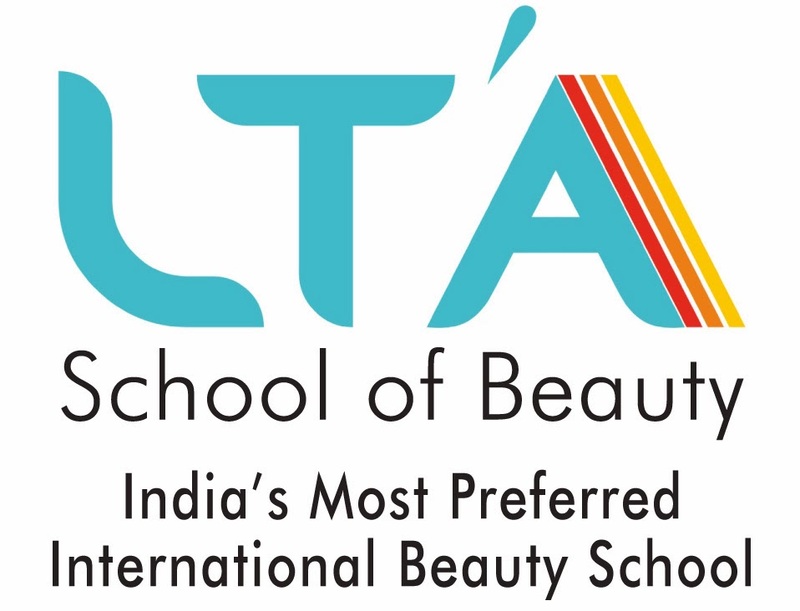 There has never been more opportune time for beauty service industry in India to shrug its tag of being a laggard . An industry which is poised to grow at a staggering rate of over 20% but constrained due to lack of skilled manpower is witnessing traction in this direction. National Skills Development Corporation- India has put its weight behind this industry and with great speed set up Sector Skill Council for Beauty and wellness . Participating in world skills competition in Hair and beauty segment is another big initiative which seems to be driving young talents into this industry which promises instant fame and success . 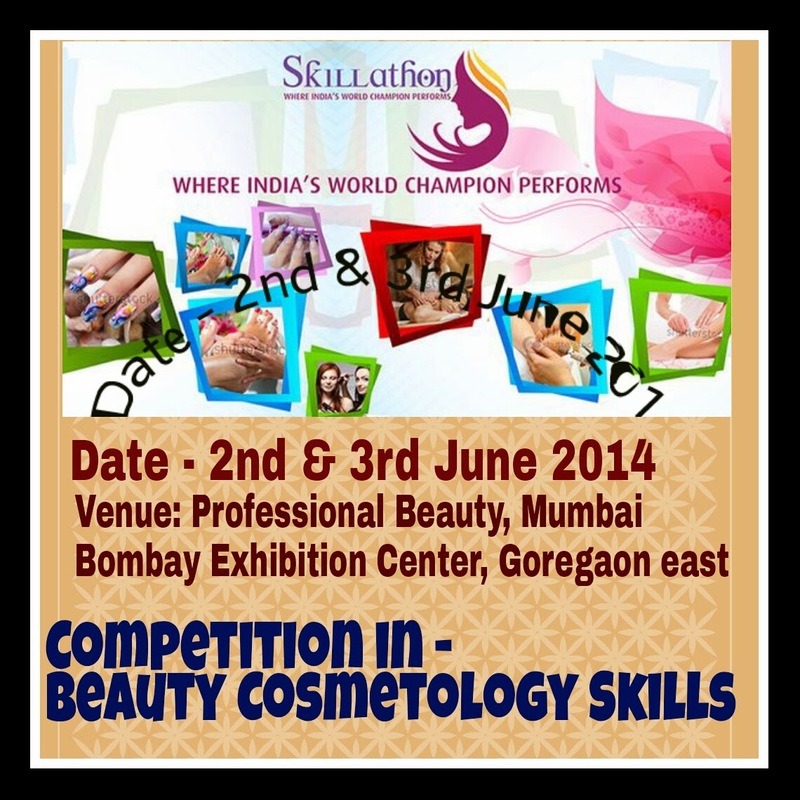 Professional Beauty in its upcoming Mumbai event sensing this momentum is launching a marathon of beauty skill event called SKILLATHON. This event where over a dozen young under 22 years of age would showcase their beauty skills in front of over 6000 professionals expected to visit this event. Based on World Skills pattern of evaluation and judged by eminent jury panel , this event has generated enough excitement within the industry circle to get industry and national bodies such as FICCI , CII and Sector skill Council members coming down especially to witness this first of its kind event. Professional Beauty in that sense has demonstrated its commitment and doing its bit in propping up this industry . Even before this event could go live on 2nd June 2014, talks on across the country to have similar initiative all across the country .